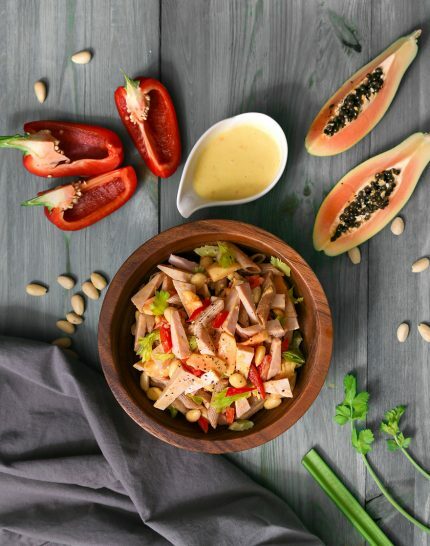 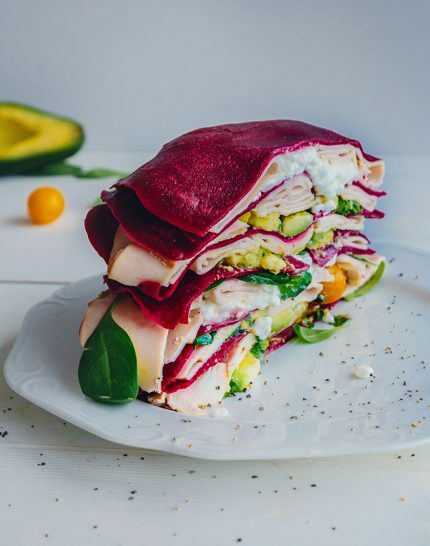 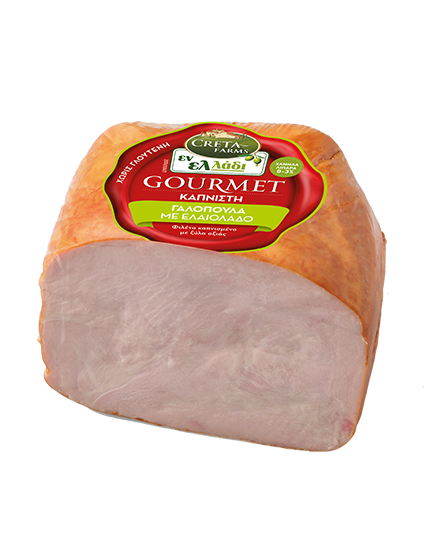 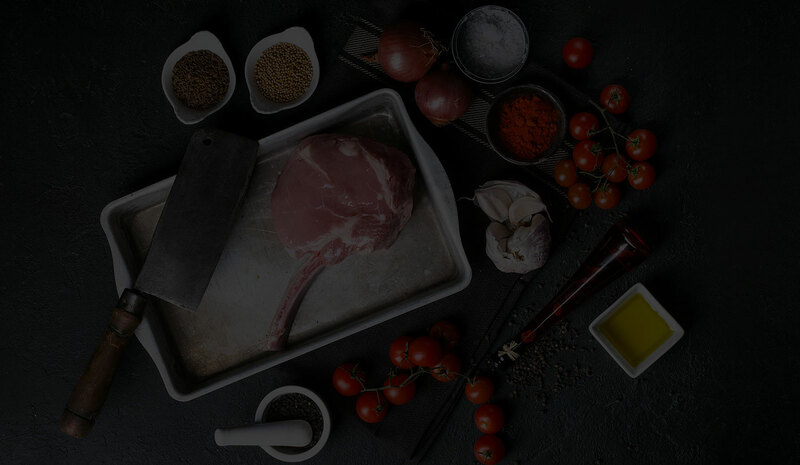 A complete range for the whole turkey category, that includes both cooked and roasted options. 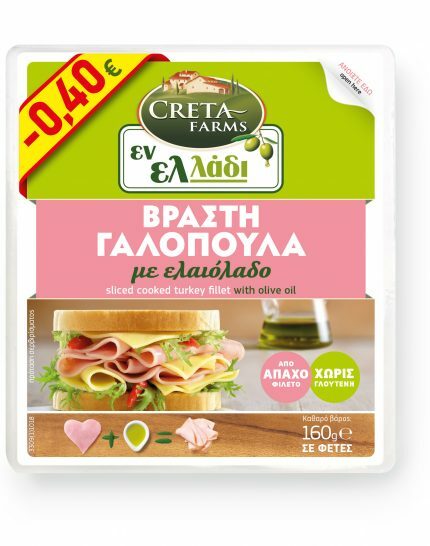 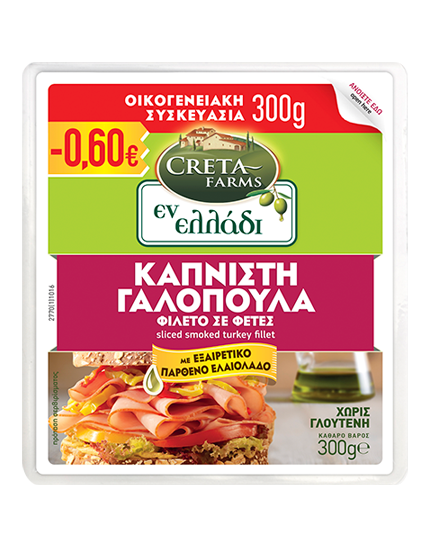 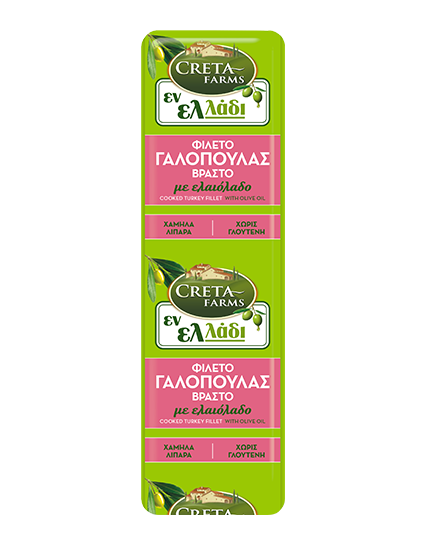 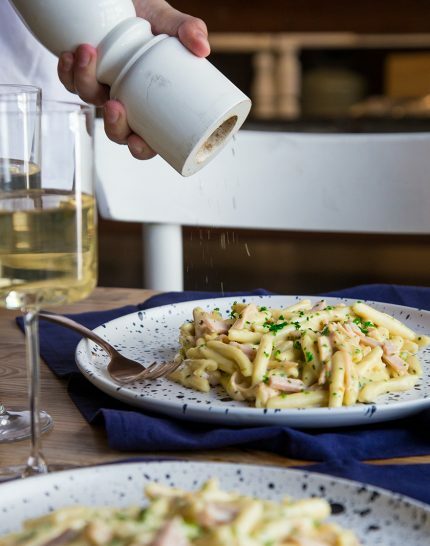 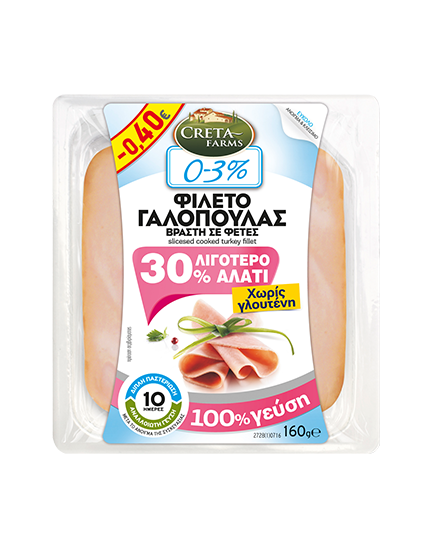 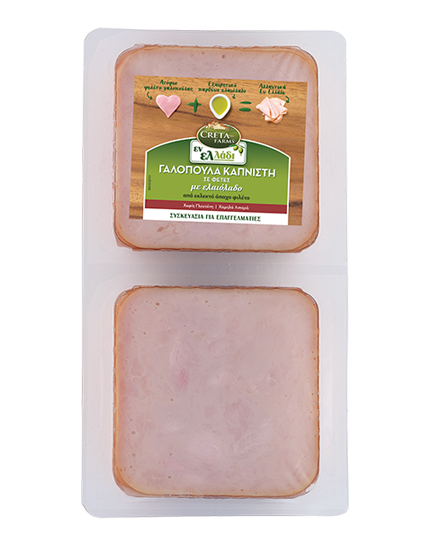 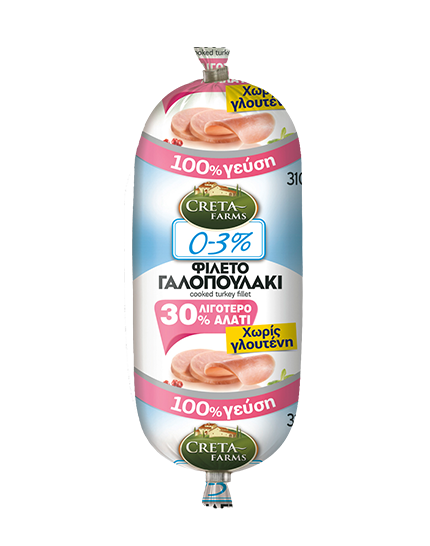 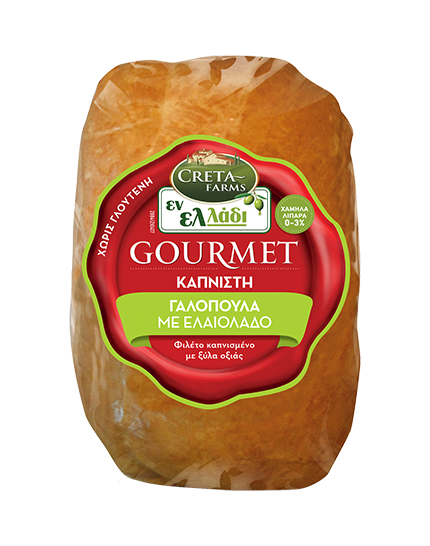 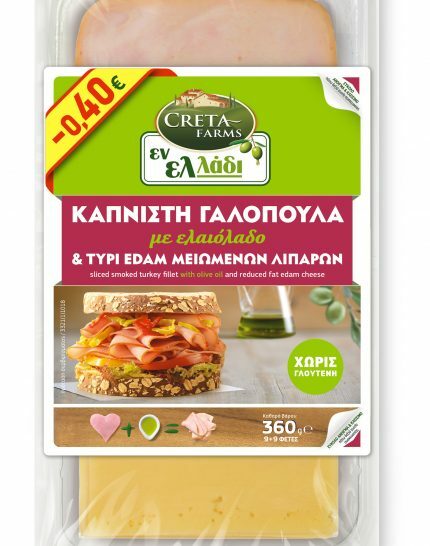 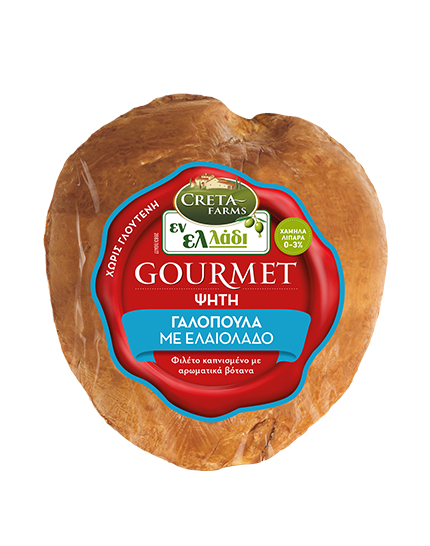 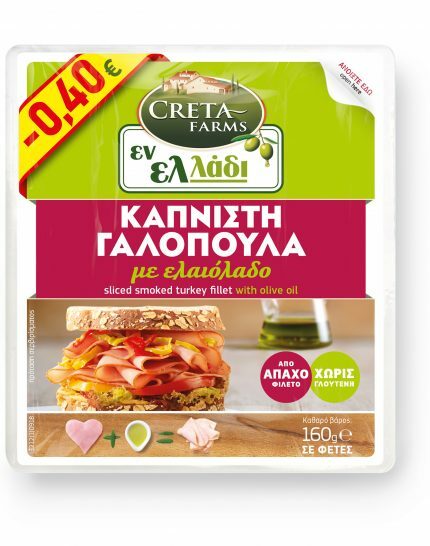 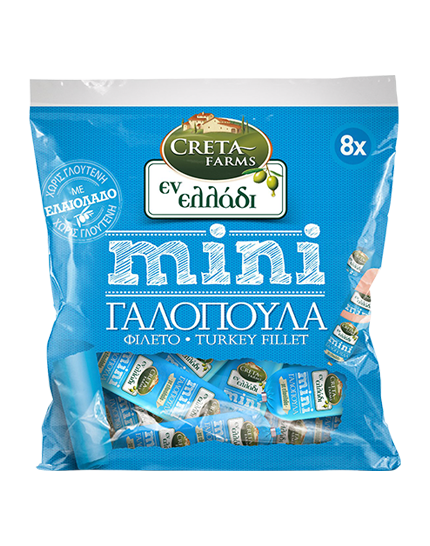 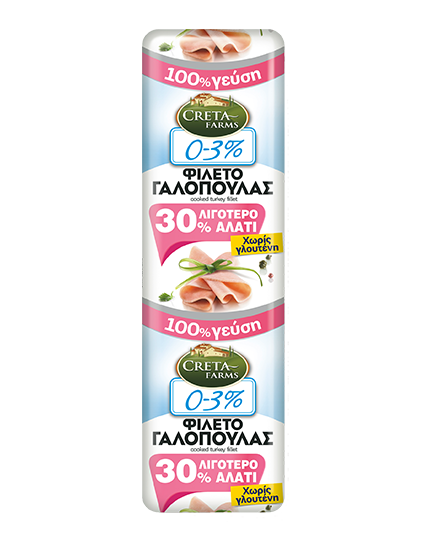 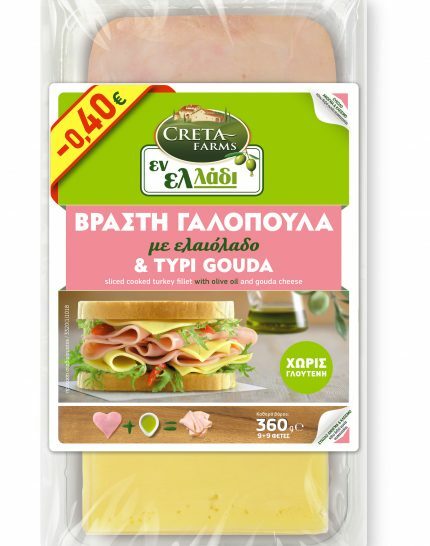 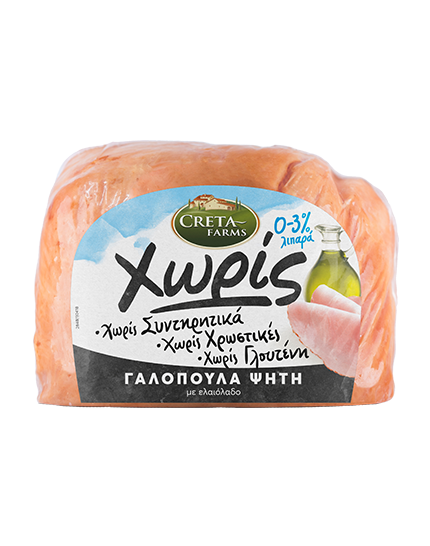 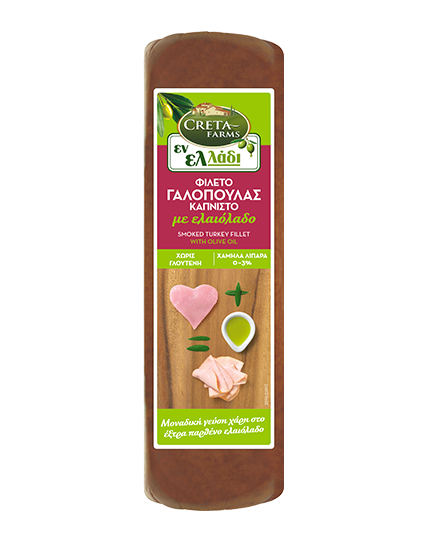 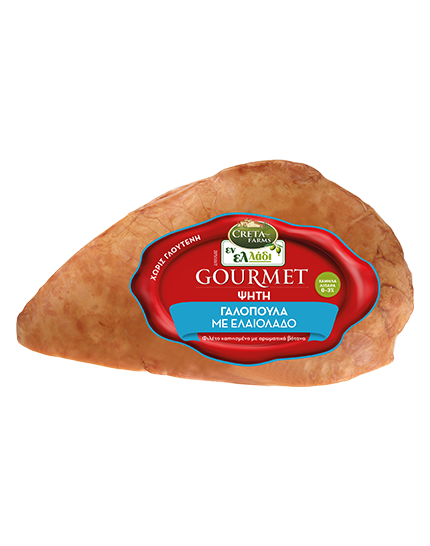 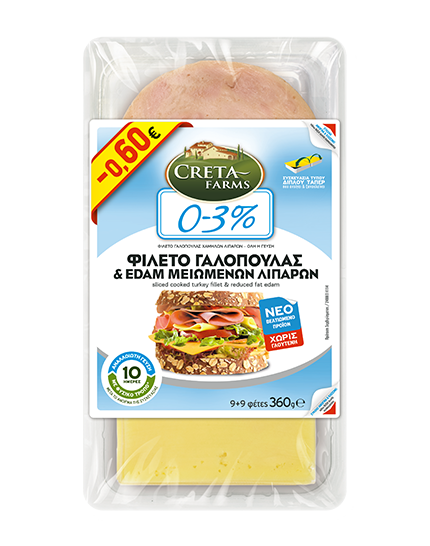 The consumer has the ability to choose among every Creta Farm brand available: “En Elladi” and “En Elladi Gourmet”, known for the rich, juicy taste, “Creta Farms”, which is synonymous to a classic choice, “0-3%” for those that applaud a well-balanced diet. 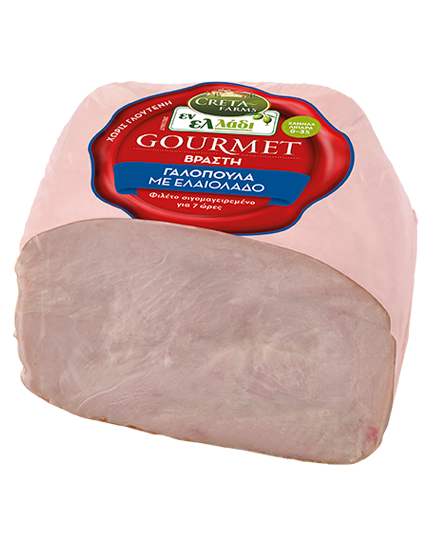 The products are available over the counter and as packaged solutions on the cold cuts shelves.